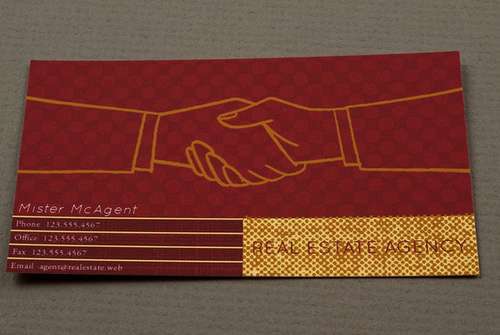 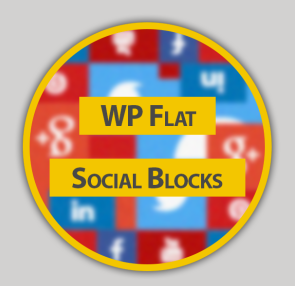 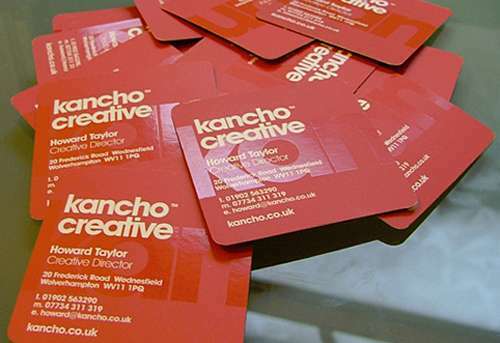 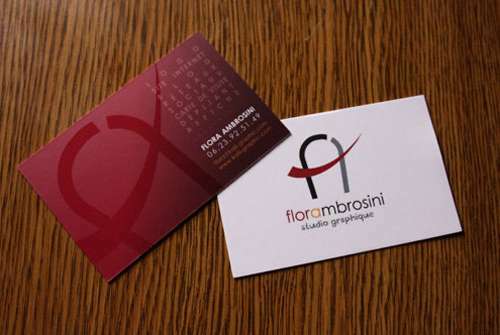 The importance of business cards can not be neglected for the promotion of a business or a company. 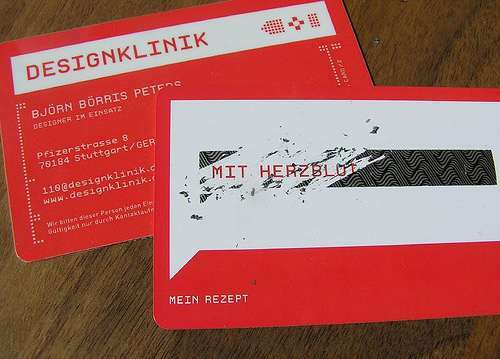 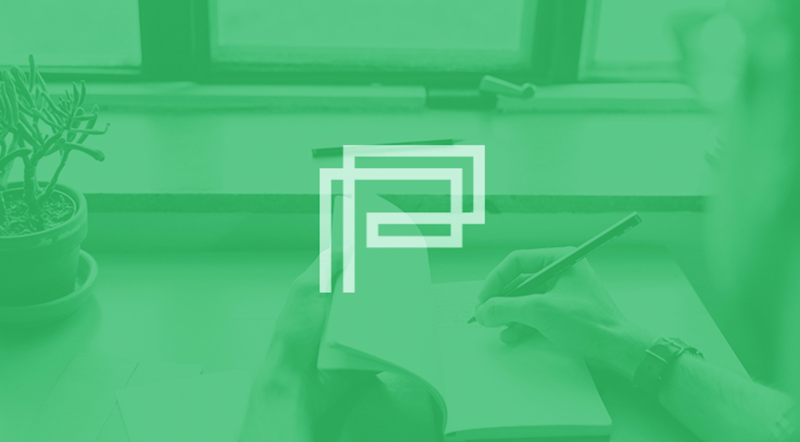 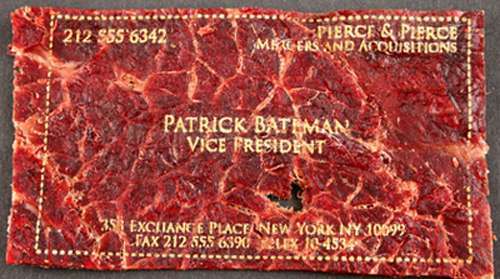 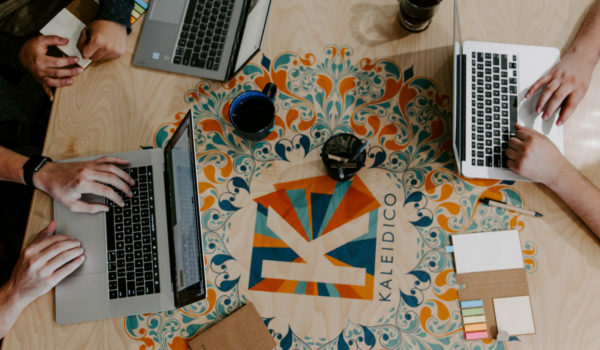 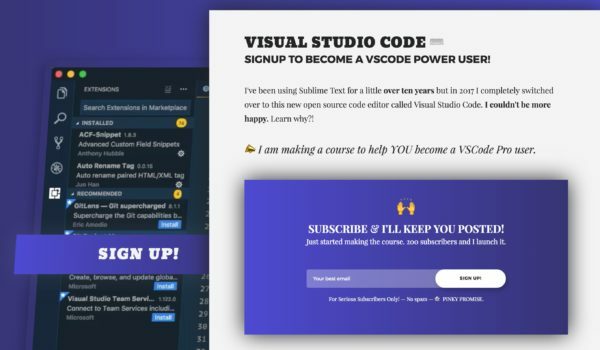 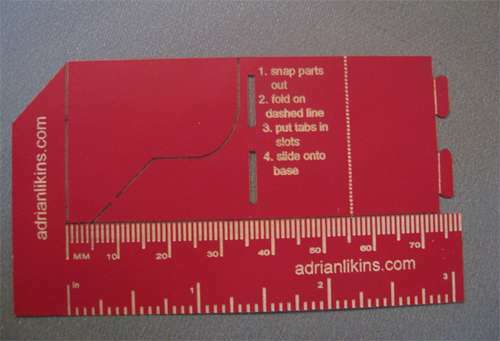 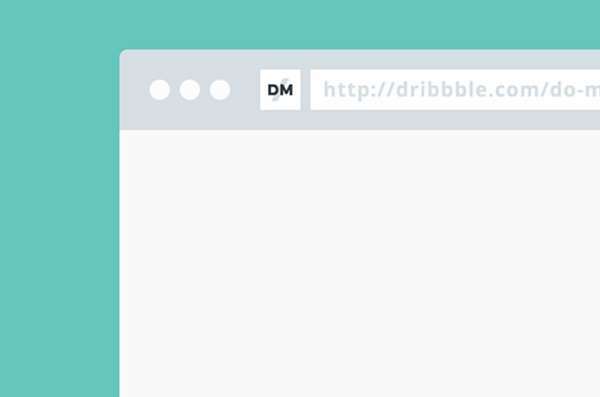 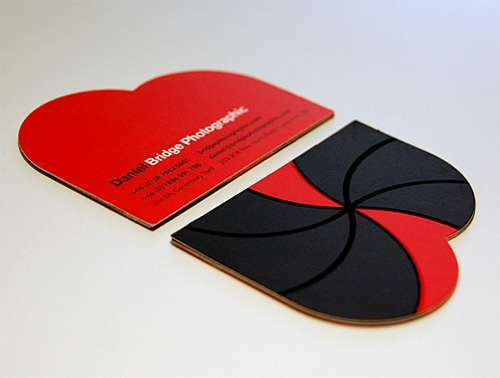 An effective business card design indeed is necessary. 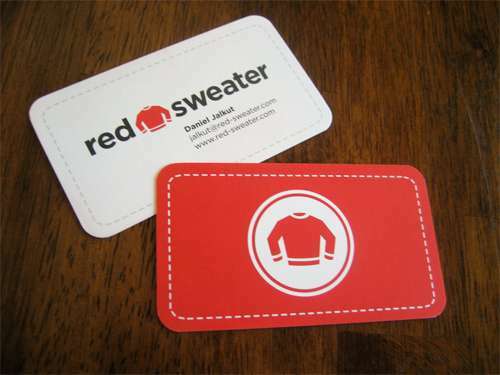 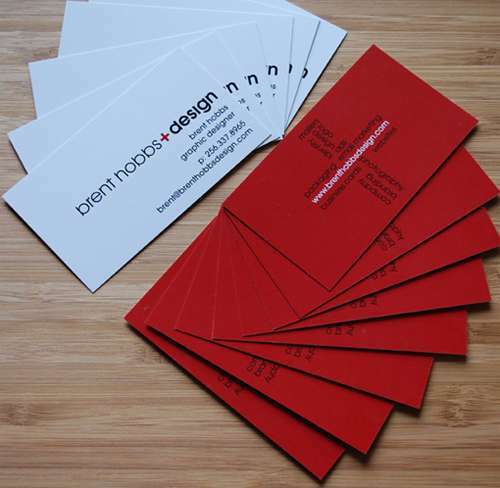 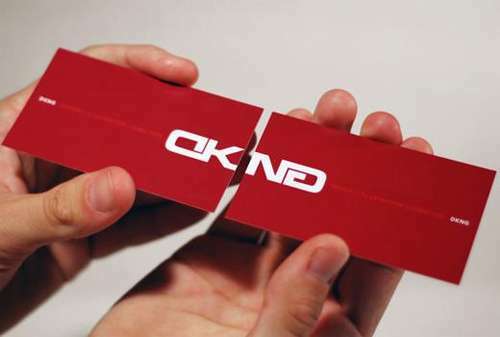 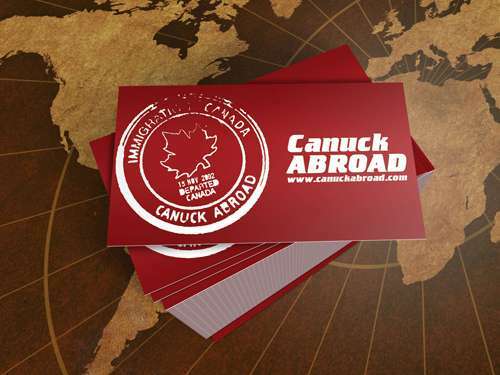 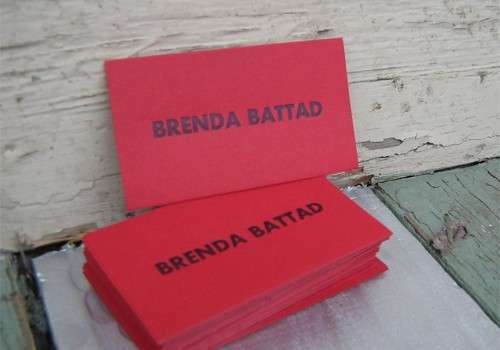 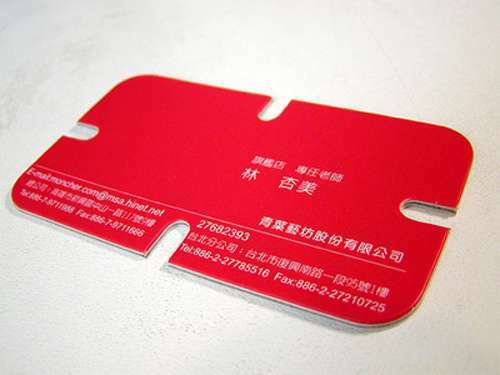 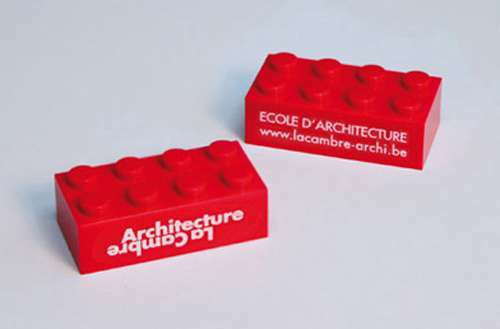 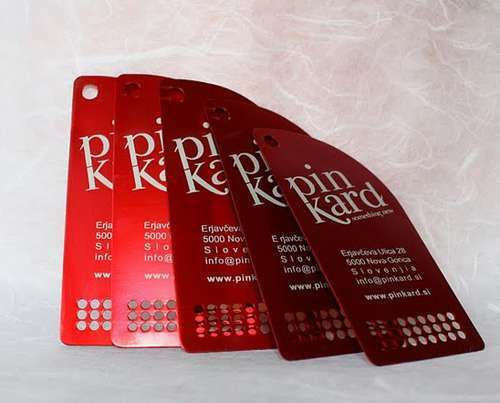 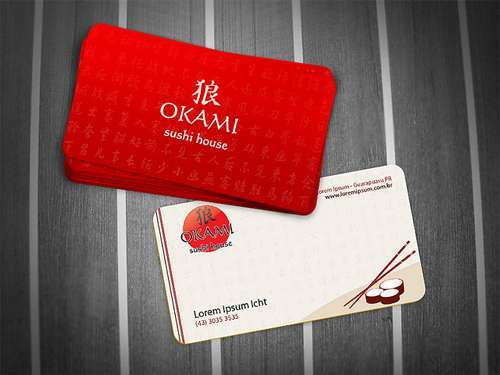 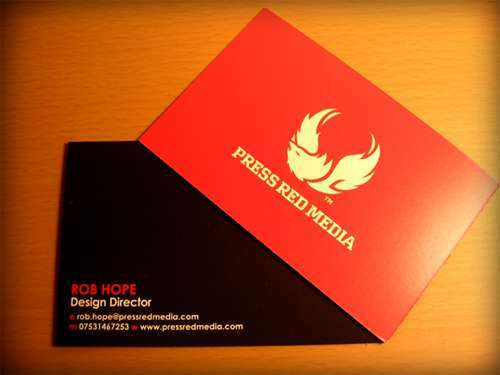 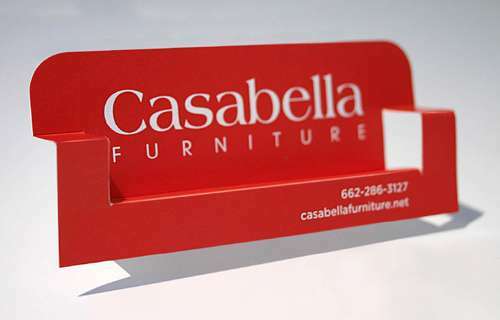 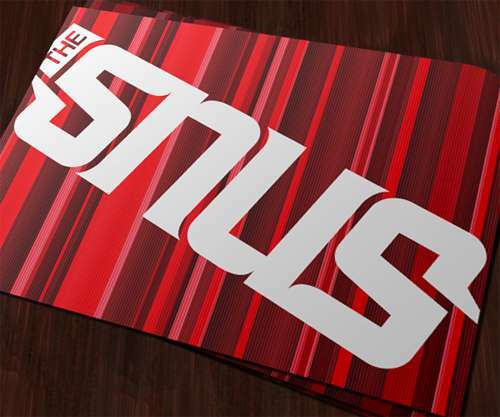 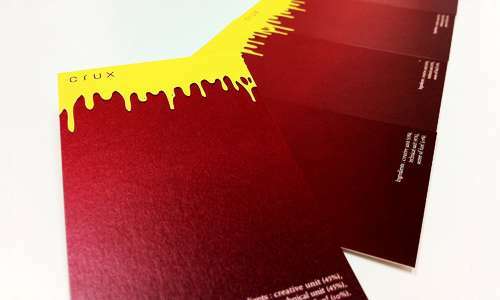 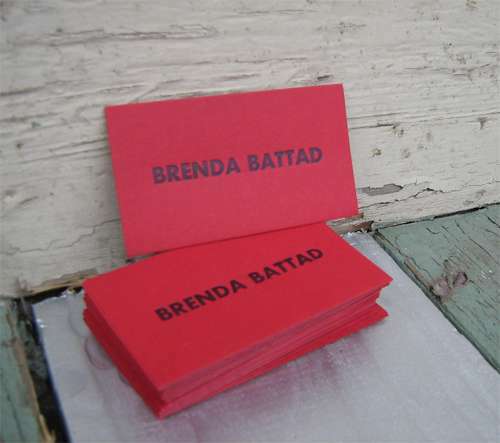 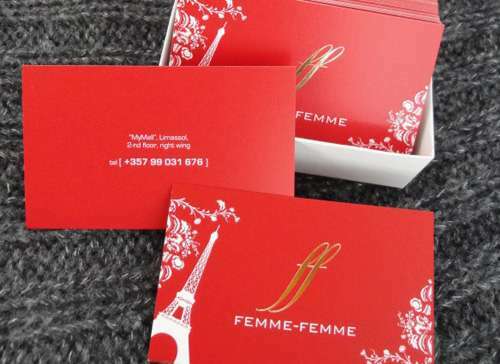 Moreover, for an eye-catching business card, red color is the best choice. 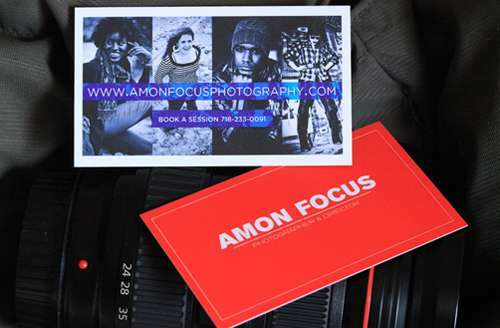 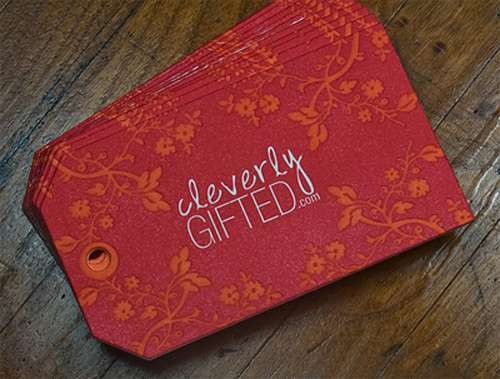 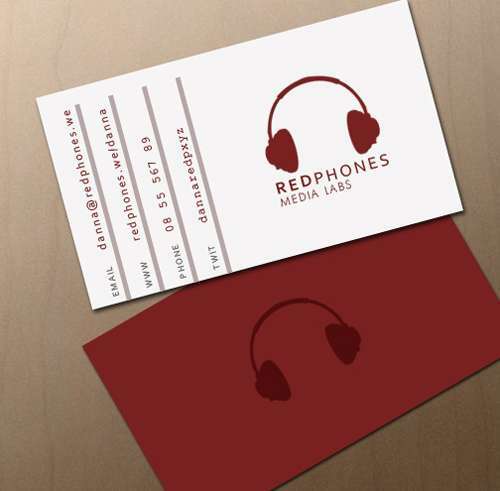 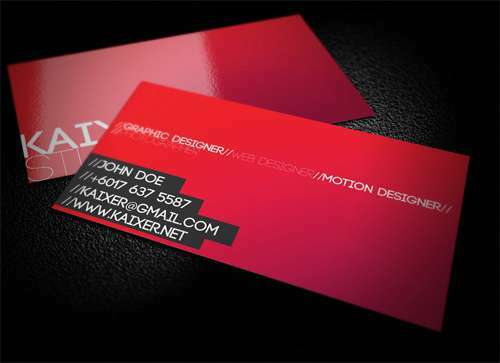 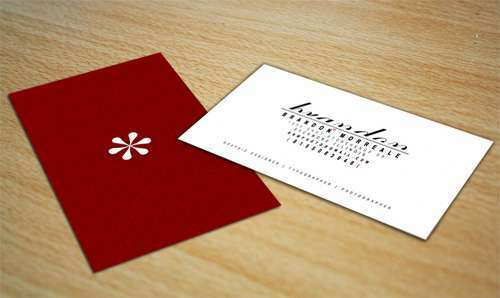 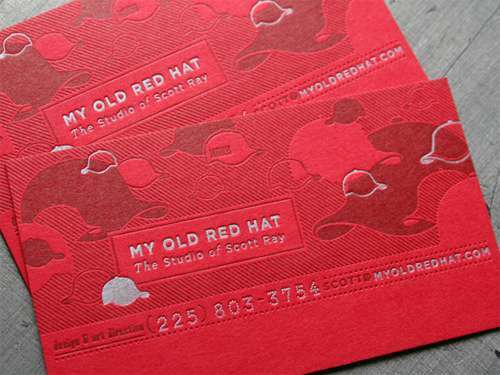 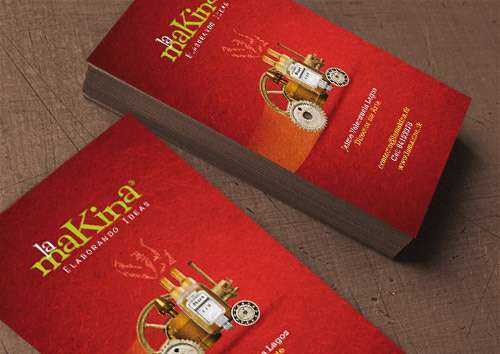 We are providing you with More than 30 Captivating and Eye-Catching Red Business Card Designs for your inspiration. 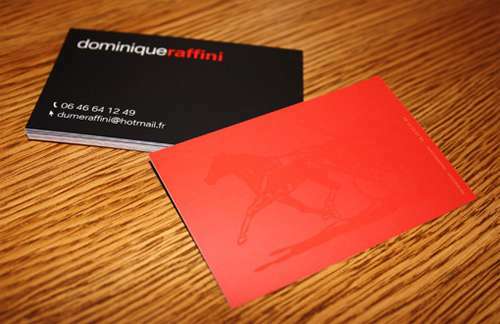 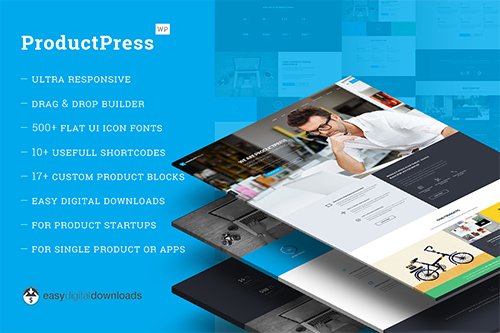 Choose a design for yourself, amend it and enjoy another exciting look.